Do you travel with someone else and you are not sure what activity to choose? 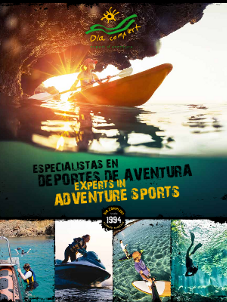 We give you the solution preparing packs for two people specially designed for adventurous couples whose want to do more than one activity. Booking some of these packs you will profit of considerable discounts that allow you enjoy our activities as the same time you save money. Take the opportunity of profit discounts from this special packs por couples. We work for offer to you the best service at the best price. 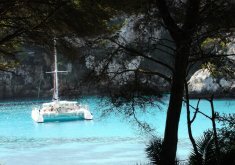 Two activities pack for two people: one boat trip and one kayaking-caves + snorkeling. 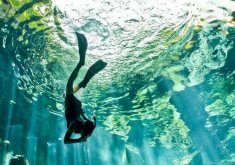 Two activities pack for two people: one snorkeling in the marine reserve and one kayaking + snorkeling. Two trips pack for two people. Kayaking trip + snorkeling and jet ski trip. Two trips pack for two people. 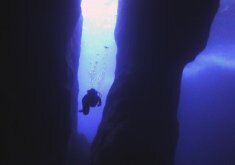 Kayaking-caves trip + snorkeling and jet ski trip. 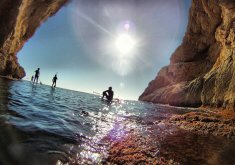 Two activities pack for two people, one paddling surf and one snorkeling trip in the marine reserve. 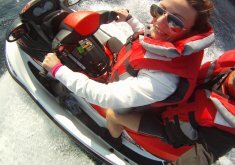 Two activities for two people: one snorkelling with boat and one hour jet ski trip. Two activities for two people: one paddle surf and one hour jet ski. 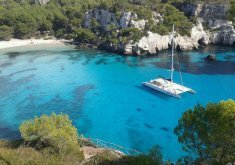 Two activities for two people: one boat trip + snorkeling and one paddle surf session. 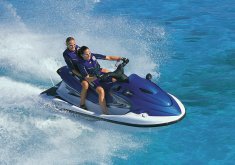 Pack of two activities for two people: one hour jet ski excursion and a boat trip around the beaches of the north coast of Menorca. 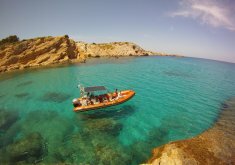 Two activities pack for two people, catamaran trip around south coast beaches and kayaking-caves trip + snorkelling session. 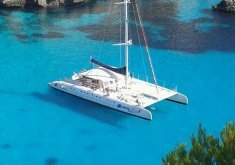 Two trips for two people: one aboard a catamaran boat around the south coast and the other one aboard a boat around the north coast. 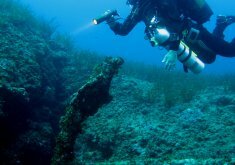 Two activities pack for two people: an initiation diving session and a kayaking trip + snorkelling session. 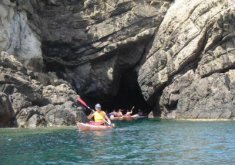 Three activities pack for two people: kayaking trip + snorkelling, one hour jet ski trip and boat trip around north coast beaches. 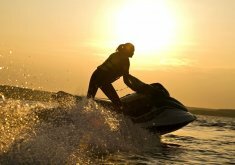 Three trips pack for two people: speed boat trip around north coast beaches, catamaran trip around south coast beaches and one hour jet ski trip.